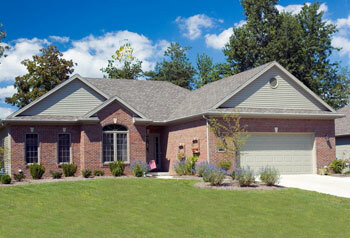 Bridge City Glass offers a wide range of services for your replacement and repair needs. Our experienced craftsmen are equipped with the proper tools and skills to get your equipment, truck, or automobile back in shape for the road. 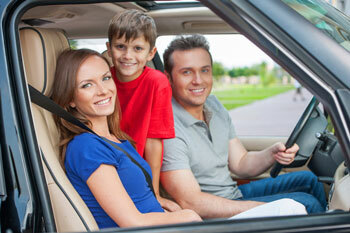 Bridge City Glass can replace or repair the windshields and windows of all vehicles. This includes semi-trucks, buses, cars, SUVs, and pickup trucks. Our team members strive to provide you with the best customer service in a potentially frustrating situation of getting your vehicle’s glass fixed. 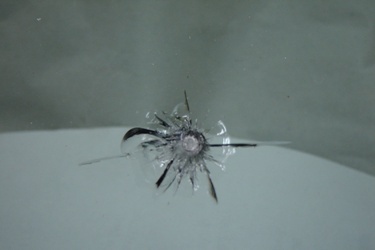 It is best to get any small stone chips repaired right away to prevent further, larger damage to a vehicle’s glass. Bridge City Glass’ repair services are quick and hassle-free. We’ll inject clear acrylic resin into the fracture which should bond the glass back together. Simple as that. 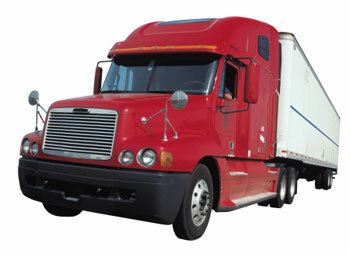 Heavy truck and equipment tasks are a few of our specialties. Bridge City Glass has craftsmen with the expertise to repair or replace largescale glass products in these vehicles. No matter the project, we have just the right people available to get you back on the road in no time. We will handle all of your insurance needs. At Bridge City Glass, we have claims available for you. We are SGI accredited and take pride in all of the different ways we can help out with your automobile needs. Most fleet cards are accepted here as an alternate payment method for gasoline, diesel, and other fuels, too. They can also pay for maintenance and other expenses at the discretion of your fleet owner. Additionally, Bridge City Glass provides mobile service in and around Saskatoon, meaning we come to you. (Some restrictions apply) Call us today for details.